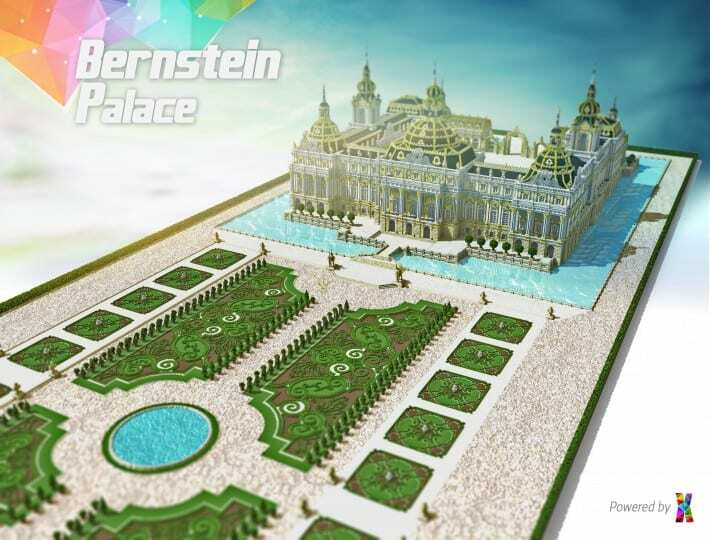 The Bernstein Palace was built in the Baroque style commissioned by Count Geoffrey von Bernstein on the site of an old Renaissance mansion. 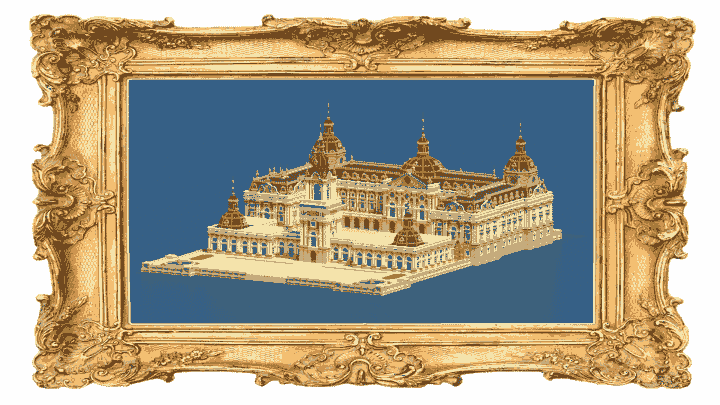 Architects have modeled on numerous German and French palaces. 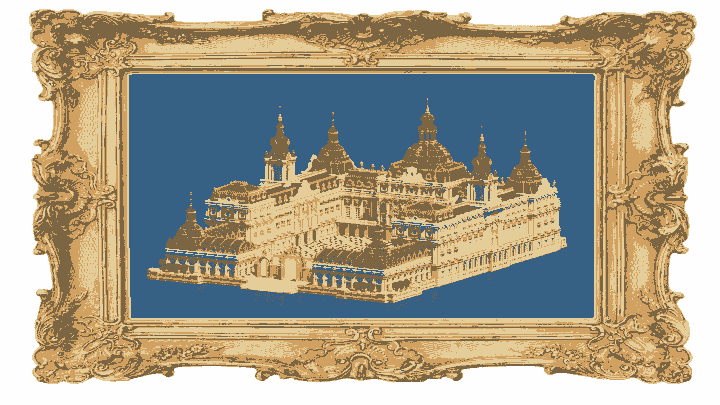 This palace survived numerous cataclysms – floods, fires and even wars and armed insurrections. Every time it was destroyed, the palace was rebuilt and enlarged. The palace was undergoing numerous redevelopments commissioned by the descendants of Count Bernstein. During one of them a palace garden was redone. Since then, it has been considered one of the most beautiful Baroque gardens. Hello, I just downloaded to test it out and everything is working just fine.